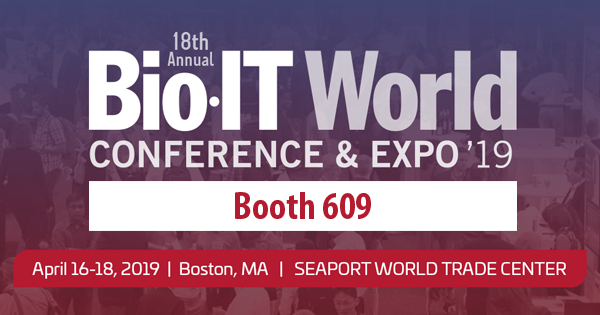 CloudLIMS is excited to exhibit at the Bio-IT World Conference & Expo '19, to be held at the Seaport World Trade Center, Boston, USA, April 16-18, 2019. We are showcasing our secure, scalable, cloud-based SaaS Laboratory Information Management System (LIMS), CloudLIMS, at booth 609. We are also presenting a poster titled “Addressing Security and Privacy of Data with Cloud-Based Informatics”. The poster highlights the importance of a cloud-based LIMS in managing big data and in addressing the laboratory data security, data privacy, and regulatory challenges such as EU GDPR, HIPAA, etc. The poster will be on display for the entire duration of the conference from April 16-18, 2019. The Bio-IT World Conference & Expo showcases IT and informatics applications and new technologies to advance biomedical research, drug discovery & development, and clinical and healthcare initiatives. The annual event, spanning three days, brings together professionals from various sectors such as life sciences, pharmaceutical, healthcare, clinical, and IT. More than 3,400 attendees from over 40 countries are expected to participate in this event. The event features 14 pre-conference workshops, 18 parallel conference tracks, a number of poster presentations, more than 280 technical presentations by industry leaders, exhibitions, and many more. 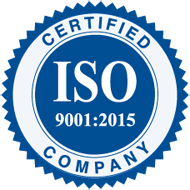 If you would like to discuss data management or data security challenges of your laboratory, meet us at booth 609. We are happy to demonstrate how CloudLIMS can help address those challenges and maximize investment returns. Also, watch the webinar titled "Data Privacy and Other Clinical Data Management Challenges".